The European Union has announced it would recognise the election of Felix Tshisekedi as president of the Democratic Republic of Congo (DRC) in the wake of last month’s presidential polls. The EU issued a statement to that effect on Tuesday, 22 January 2019, following a joint meeting of the European Foreign Affairs ministers and those of the African Union held on Monday, 21 January 2019 and Tuesday, 22 January 2019 in Brussels, Belgium. 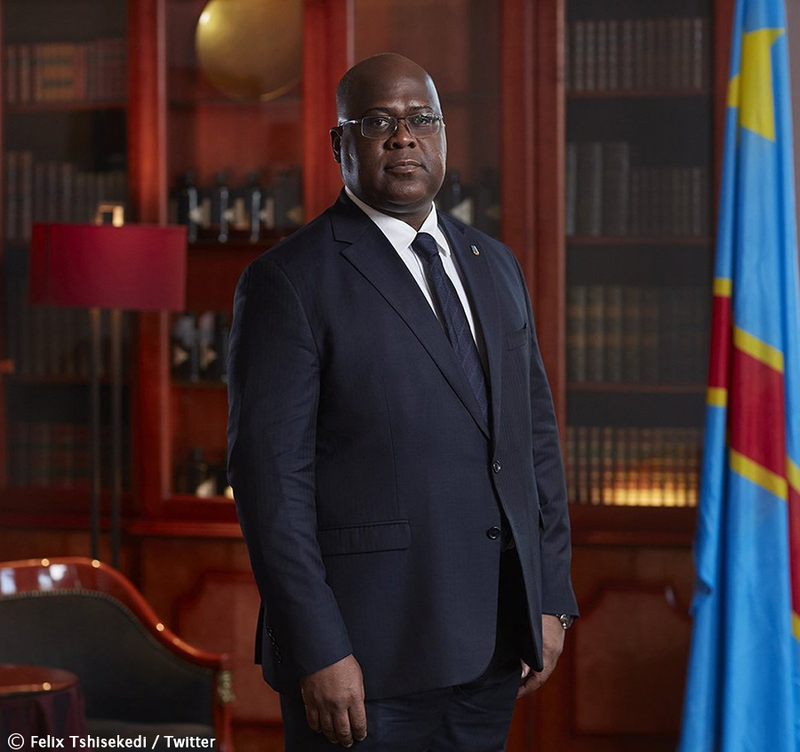 Ahead of the European bloc’s statement, France on Monday, 21 January 2019, announced it had noted the confirmation of Tshisekedi as the next president of the DRC. It said France’s ambassador to DRC would attend Thursday’s inauguration of Tshisekedi as the country’s new leader. Other countries, including Burundi, South Africa, Russia and China have also sent congratulatory messages to Tshisekedi.